HMD has released a number of devices already this year. 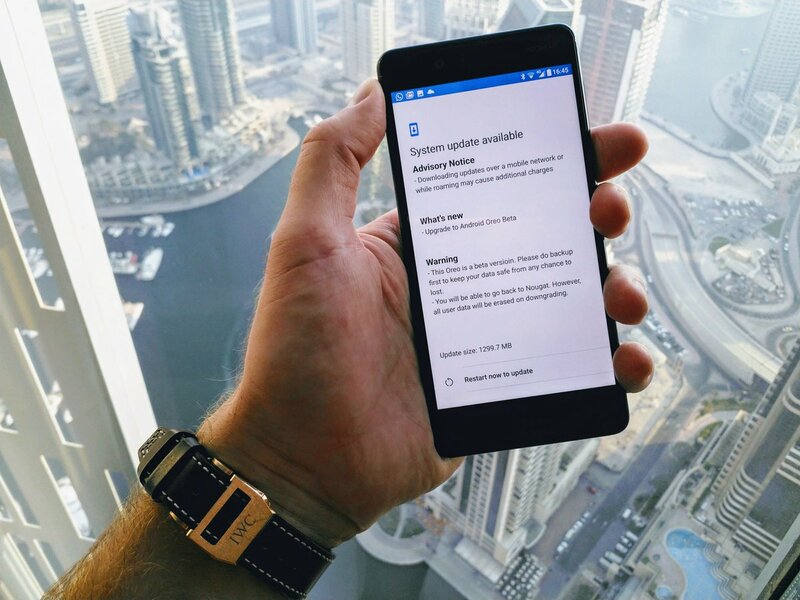 The company kicked off the year with the Nokia 6 (2018), and has followed it up with devices like the Nokia 1, Nokia 7 Plus, and Nokia 8 Sirocco since then. 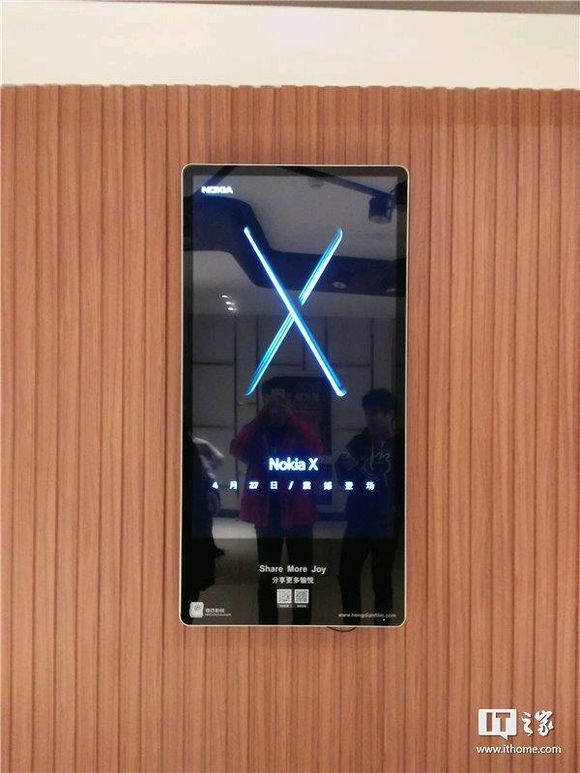 Apparently, we could be set to see yet another device with the Nokia logo soon, in the form of the Nokia X. The source report shows an image with the " Nokia X" boldly advertised at what is claimed to be a theatre. That aside, nothing is known about the device. 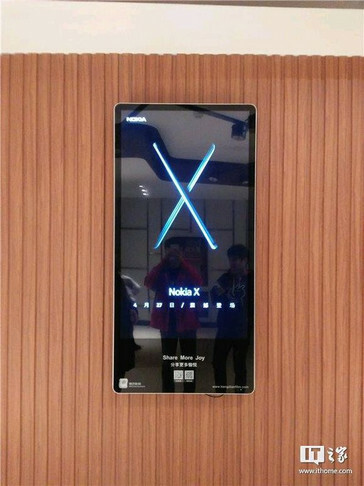 There are claims that the Nokia X will be a mid-range offering by the company, rather than a flagship one. That doesn't make much sense, though, HMD's naming scheme in mind. The Nokia 8 was the company's flagship last year, and there have been reports of a Nokia 9 premium device this year. 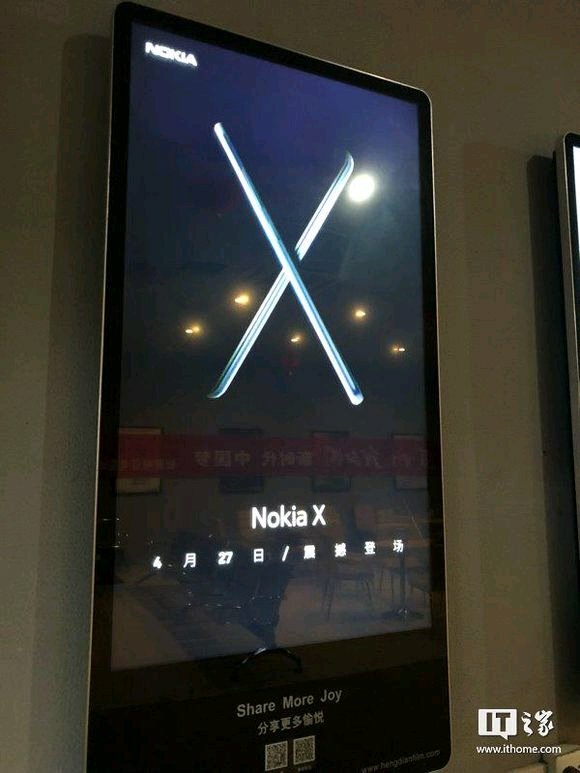 There actually is already a Nokia X. That device was released back in 2014, though, which was way before the rebrand by HMD.